At the beginning of April, Lincoln hosted the Primate Society of Great Britain Easter Conference. 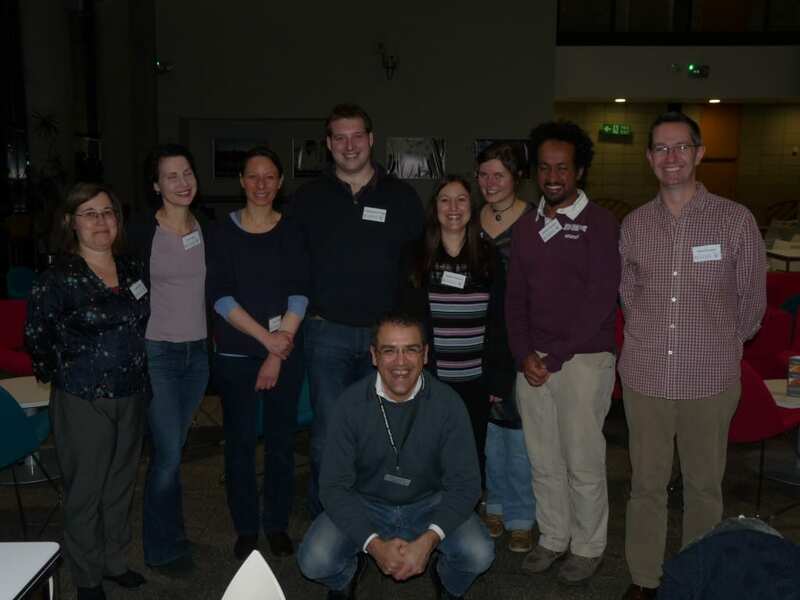 This was an intense two days meeting that gathered primatologists from UK and various other European countries. The quality of the talks and posters was excellent and the conference was also an excellent opportunity for members of the Barbary Macaque Project to meet up. 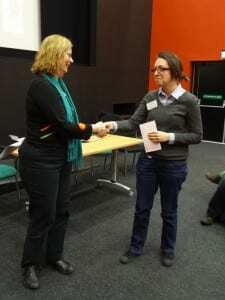 Sally Street won the student prize for the best oral presentation and Sandra Molesti won the poster prize: well done! 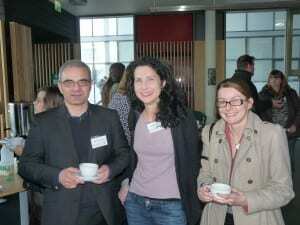 The next PSGB Easter Conference will be hosted by Oxford Brookes University: see you there! This entry was posted in Conference, Lincoln. Bookmark the permalink.